SOURCES reconstruction based on finding in Groningen (Goubitz). WORKING hand made. 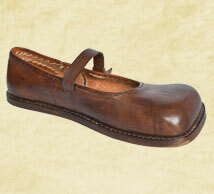 Turn-shoe construction - Double sole. renaissance shoes early 16th century replica for reenactors. 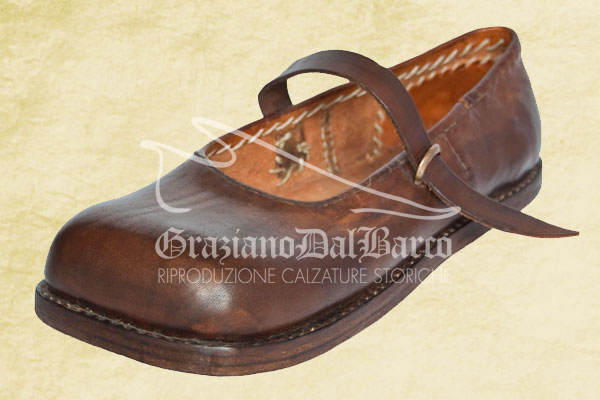 historical quality footwear for costumers, theatre, film, exhibition and re-enactment. 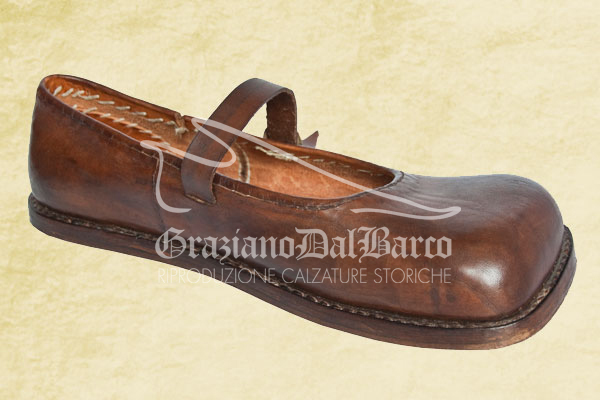 hand-crafted by artisanal shoe makers, crafting historical reproduction shoes.